our pre-release song from our upcoming Remix Album "EDoorS." There you will find our "closed doors." 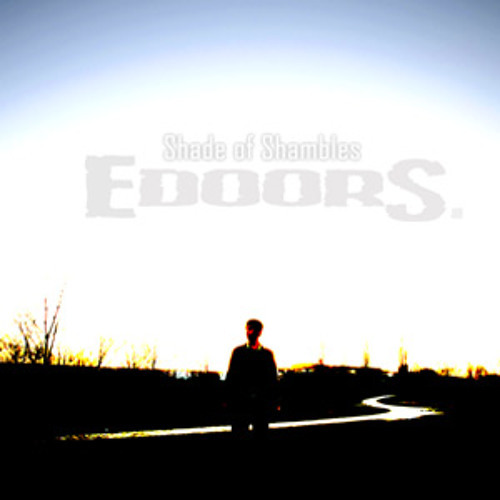 album in a Electro-Remix version... (remixed made by Chris Rennier 2013) The release of Shade of Shambles "EDoorS." on ape45-Production ! You will find it in all online-stores in Mai/ June 2013!